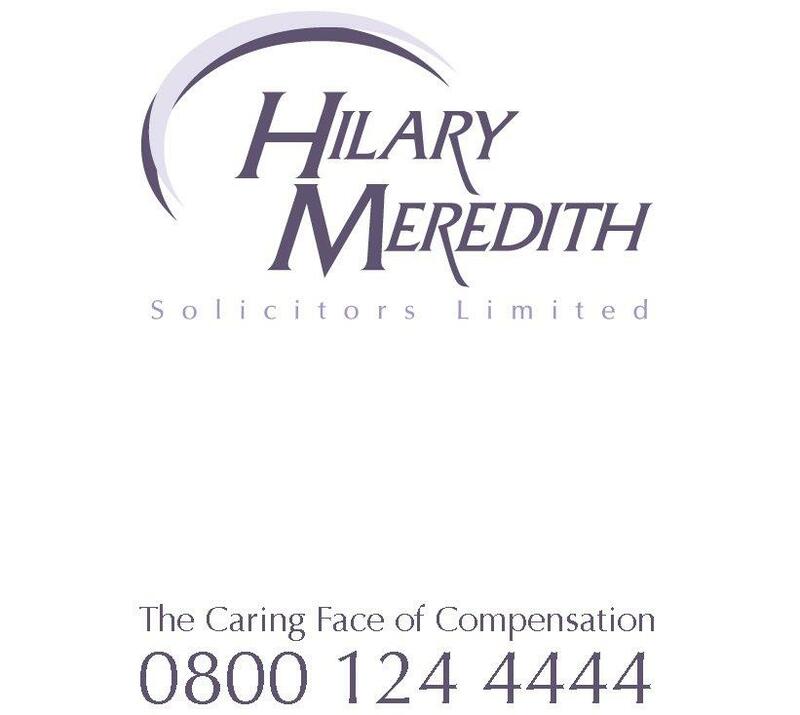 Campaigning lawyer Hilary Meredith has taken to Twitter in a bid to change the way disabled people are referred to. Meredith has represented accident victims, including injured members of the armed forces, for more than 25 years. She says clients often object to being referred to as disabled, as it emphasises the things they can’t do, rather than what they can. Meredith wants to drum-up enough support for her campaign to be able to present a case to government departments, sports governing bodies and other organisations, in the hope they will adopt a new term for describing people with disabilities. She has set up Twitter hashtag #redefinedisability to encourage people to suggest new phrases. Meredith, pictured, senior partner of Wilmslow firm Hilary Meredith Solicitors, has already won the support of Olympic wheelchair tennis player Jamie Burdekin. She said: “We should champion those that rise above injury, not label and discredit them with the world ‘disabled’. The word disabled, although widely used and not considered an insult, suggests a lack of ability rather than being a positive declaration. “People with a condition that might mean they require assistance to do certain things deserve a better definition than something that focuses on what they can’t do, rather than what they can.